Darkness Has Invaded America – A Sermon Message for Survival – Updated to Youtube. UPDATE – I have placed this sermon on Youtube with Captions for your convenience. 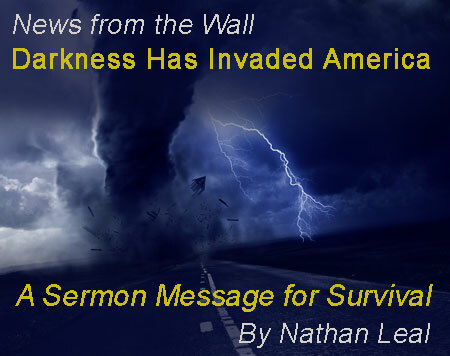 Darkness Has Invaded America – A Sermon Message for Survival. It is a dark invasion of evil and it is attacking the Church. God’s people are feeling it. But it is not just dark weather. It is a spiritual invasion that was prophesied in the Bible. 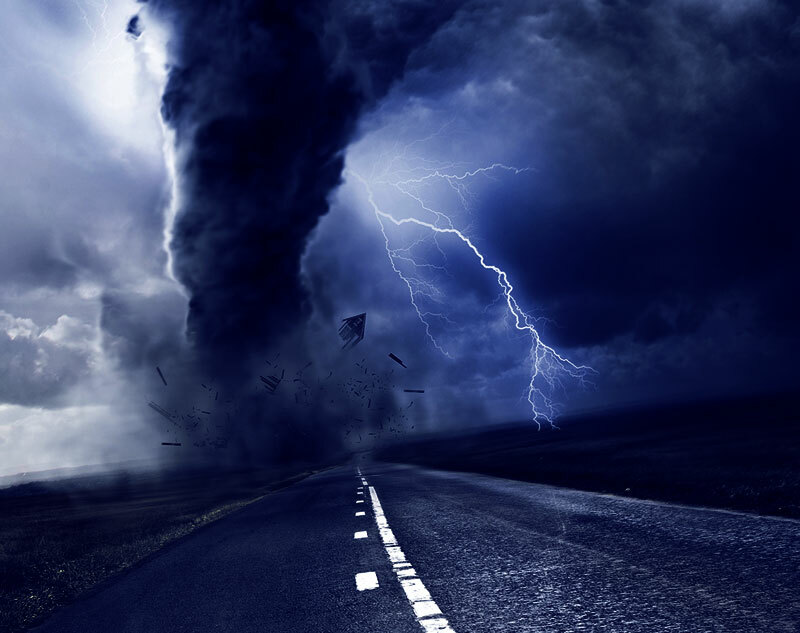 It is now here with an assignment to destroy the Church and God’s people which include God’s remnant elect. It is attacking with confusion, deception, discouragement, and it wants to destroy with sadness, depression and…. cause self destruction of God’s people through suicide. Brethren, it is here, and I am sounding the alarm about it. It will seek to destroy all Christians, their households, their marriages, and their lives. This audio sermon will explain the present spiritual emergency and present the remedy. This is a very important message that everyone needs to hear. Please share it with everyone that you know.